According to the home loan experts, your mortgage should be given attention as regularly as your car or your health. The economy and the property market are always changing, and your home loan is constantly changing in relation. In fact, if you aren’t “servicing” your mortgage regularly, you might be missing out on savings equating to thousands of dollars. By regularly investigating your options and analysing your current mortgage, you can be sure that you’re saving as much as possible. 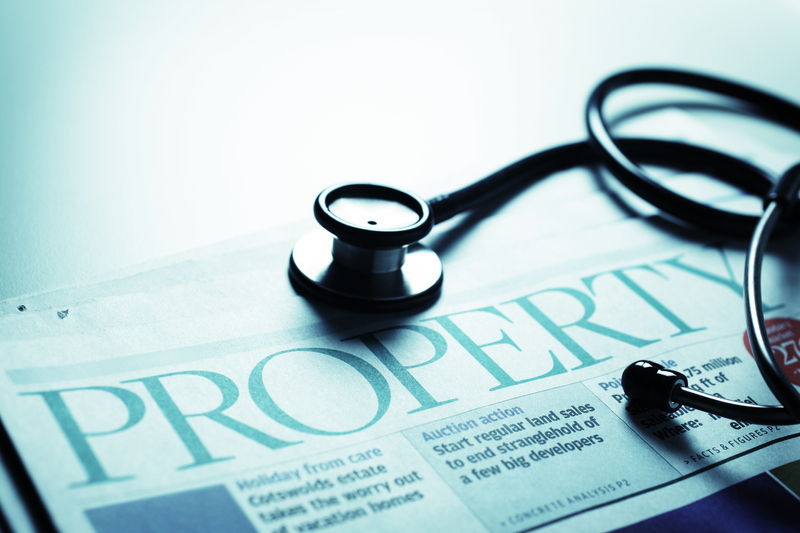 So how do you conduct a “mortgage health check”? What does it involve, how often should you do it and most importantly, how can you ensure you’re not missing out on thousands of dollars of savings? Mortgages can involve a lot of paperwork and organisation, so you might assume at first that a mortgage health check will involve a bit of work. But luckily, the process is simple (and well worth the effort when you consider the amount of money you could be saving). Our first suggestion is that you contact us so that we can assist you with your health check – it’s all done over the phone and takes around 20 minutes. Could I be paying less interest? Am I paying fees that I wouldn’t have to with a different package or provider? Is my lender easy to deal with? Do I get everything I need from my home loan? 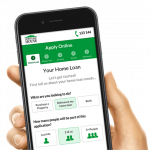 Has my financial situation changed since the last time I looked over my home loan? We deal with many people curious about their home loan, and they’re often surprised by how much better things can be. Plus, checking your mortgage’s health with Mortgage House is absolutely free! Spending just 20 minutes at least once a year to research what other offers exist could save you thousands of dollars to enjoy later in life. Or at the very least, it could offer you peace of mind that your existing home loan is working well for you. Check out our switching mortgage calculator online. If you’d like to conduct a mortgage health check, you can contact us for advice about the best options for you. The cost of your mortgage can drastically affect your financial planning, so it pays to speak to the experts about it. Click here to conduct a mortgage health check with Mortgage House!